Romanesque architecture is usually discussed according to historical regions, such as Burgundy or Lombardy. This regional aspect is also present traditionally in Polish art history (e.g. Lesser Poland or Silesia). However, Hungarian scholarship has neglected this aspect for a long period. The usual framework has been either a smaller unit (county, megye in Hungarian) or a larger territory: the entire medieval Hungarian Kingdom, i.e. the Carpathian Basin. 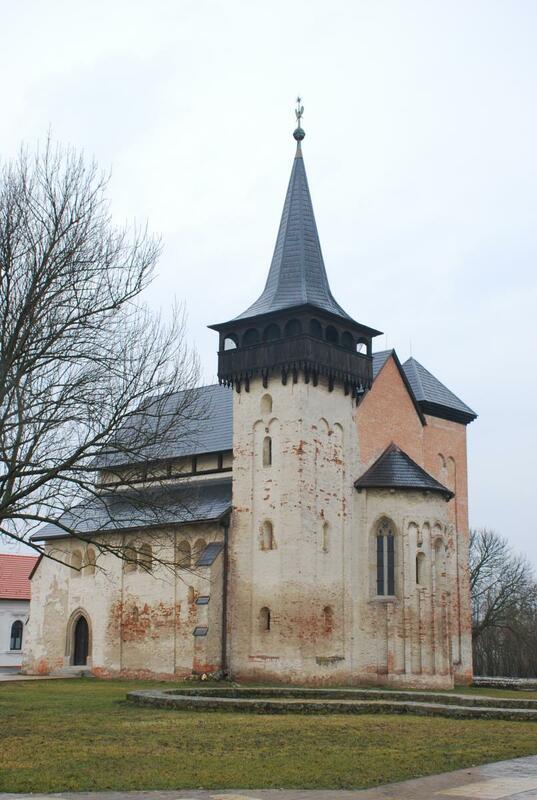 The first part of this paper discusses the historiography of these two traditions from the first Hungarian art historian generation to contemporaneuos efforts of the topographical works of historic monuments and collections of medieval churches, mainly compiled by archaeologists on the level of the county. On the other hand, each generation published its own summary of Romanesque art of Hungary. The regional aspect is a new trend, started by the exhibition on Transdanubia in 1994, however, monographic studies are still missing. The second part of the lecture will present a few case studies in order to prove that the traditional regional model does not seem to work properly in the territory of medieval Hungary and will offer a historical explanation. Béla Zsolt Szakács is the head of the Art History Department of the Pázmány Péter Catholic University and also teaches at the Department of Medieval Studies at CEU. His research interest includes medieval architecture in East Central Europe (especially Hungary), Christian iconography and the history of monument protection. He is the author of the Visual World of the Hungarian Angevin Legendary (Hungarian edition 2006, English edition 2016), and (co-)editor of Guide to Visual Resources of Medieval East-Central Europe (2001) and Liber decorum. Wehli Tünde köszöntése (2013). His next edited book (Ars Sacra – A liturgikus művészet kézikönyve [Handbook of Liturgical Arts], Szent István Társulat) is in preparation. His habilitation dissertation (defended in 2016) has discussed the Architecture in Transdanubia in the Árpád Age, 11th–13th centuries.